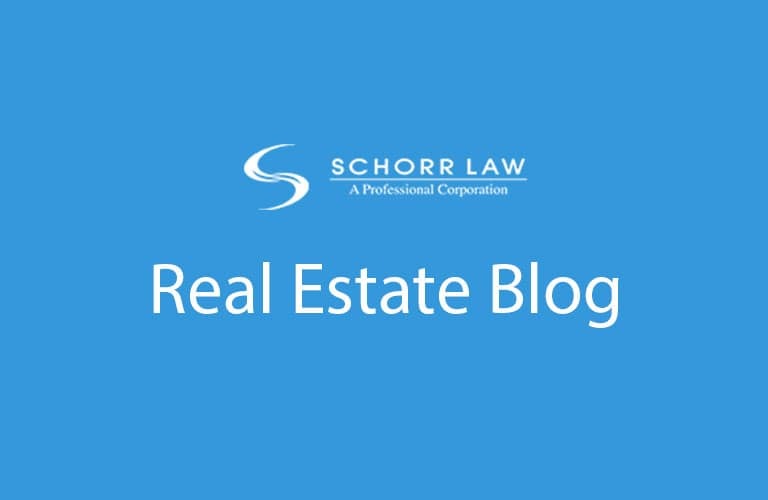 At Schorr Law, our commercial lease attorneys frequently provide our clients with advice regarding commercial leases – whether it be at the outset of lease negotiations or during litigation. In so doing, we see many things that landlords and leasees frequently fail to give proper attention. Over the next several days we are going to be exploring various provisions in commercial leases that we think make sense to pay particular attention to regardless of whether you are the landlord or the tenant. Let’s begin with exclusive use provisions. Exclusive Use Provisions. Many commercial leases have restrictions in them that prohibit certain types of business from operating within a certain radius of that businesses. For example, years ago we represented a national ice cream franchise in their effort to enforce their exclusive use provision that prohibited the landlord from leasing space to businesses that sell ice cream or frozen yogurt. Luckily, our client had negotiated an exclusive use provision that allowed them to force the yogurt shop next door to them from continuing to compete with their ice cream sales. When you are entering into a new commercial lease, it is important to consider the value of an exclusive use provision. For a landlord they can be fairly restrictive and may cause you problems with leasing space out in the future. For a tenant, they can be very important to make sure that you can maintain a competitive edge in that particular location. For help with commercial lease review, please contact us today to inquire about a free 30 minute consultation. You can reach us at (310) 954-1877, info@schorr-law.com or by filling in the contact form.